*How to format your JDG? Please click here. Both connectors cannot be used at the same time. Performance varies by capacity, user hardware and system configuration. 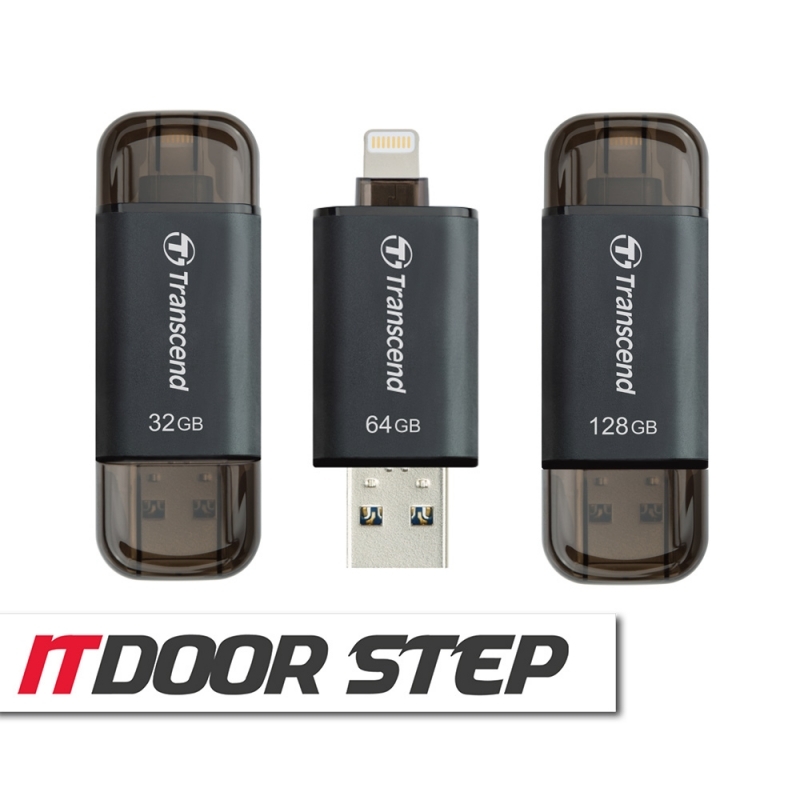 Login to review "Transcend 32GB/64GB/128GB JDG300 OTG USB 3.1 IOS Aluminium (Black)"